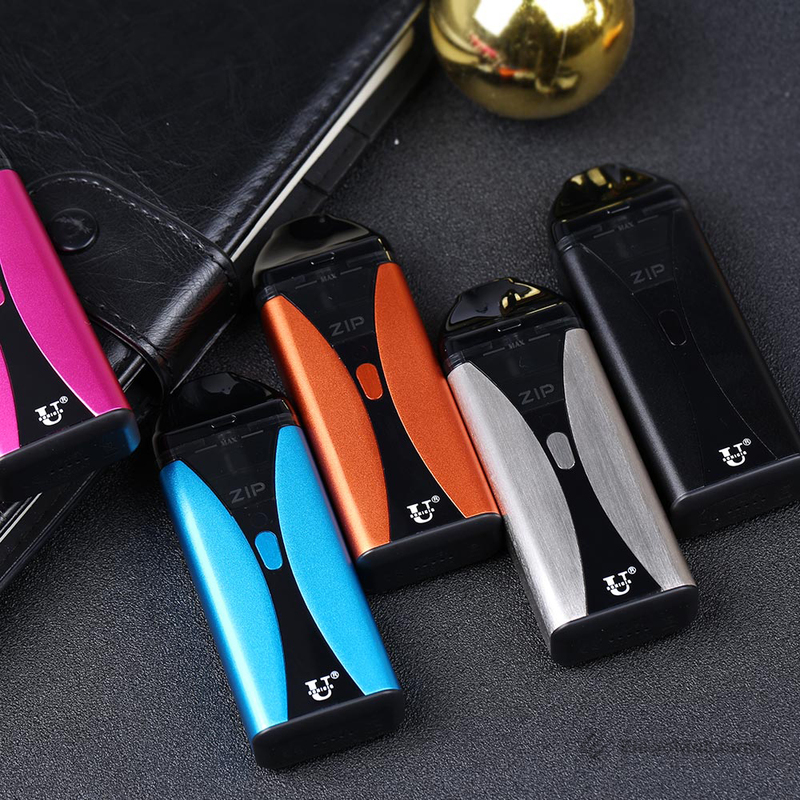 With a higher vibration frequency and new liquid supply system, Usonicig ZIP produces smaller aerosol particles, leads you to a pure flovourful journey, exceeding your expectations on nic-salts enjoyment. 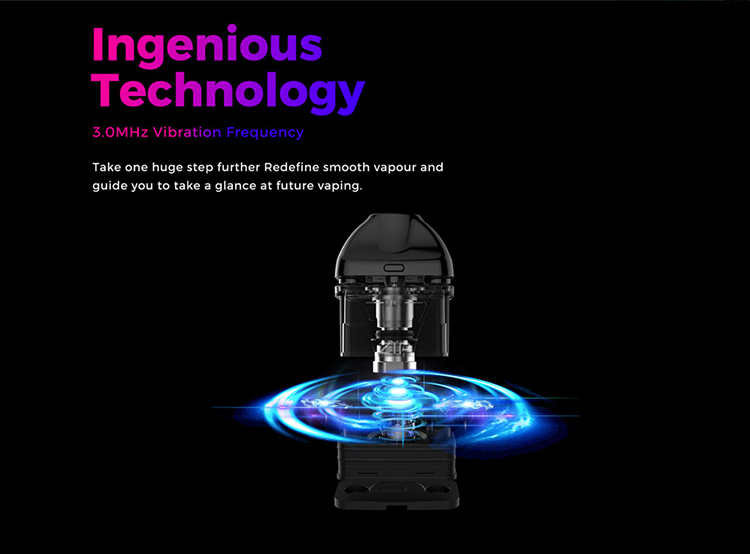 No coil, never burnt, just simply assure you an intense and original taste from liquids, allowing you a no-mess relaxing vape time. 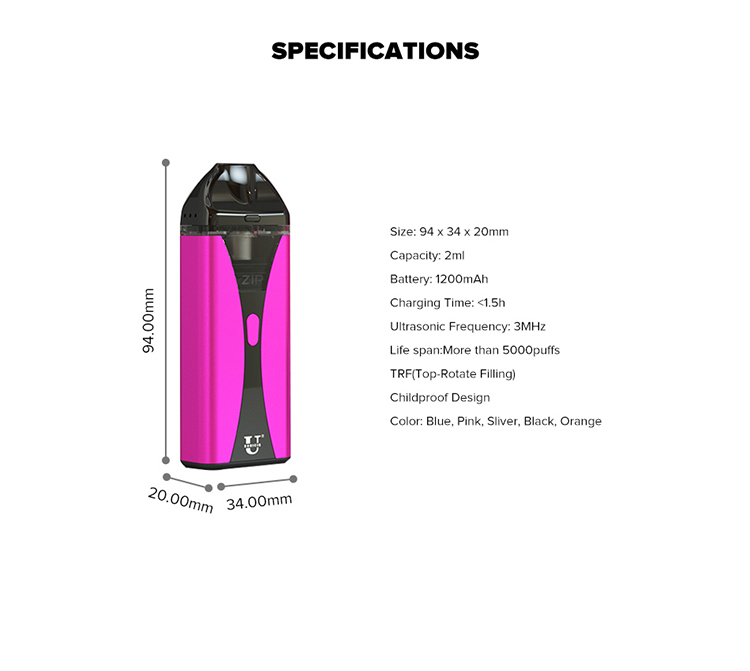 The most important is that ZIP has a good reputation for its best flavour with nicotine salts and higher CBD bioavailability. 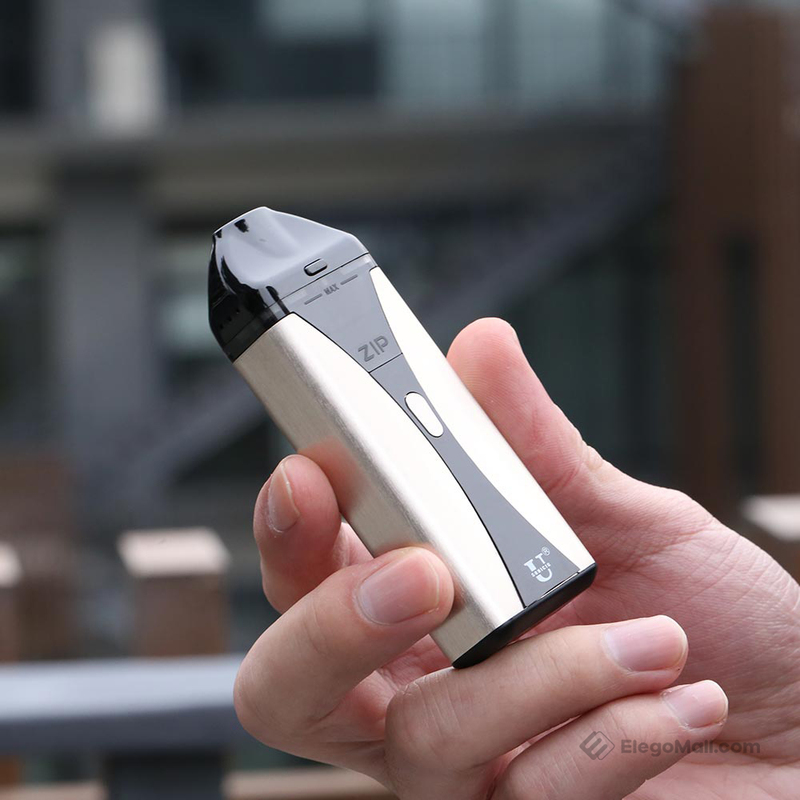 Morever, the pioneering TRF design, let you say goodbye mess filling forever,and the long-lasting Ultrasonic chip can last more than 5000 puffs.